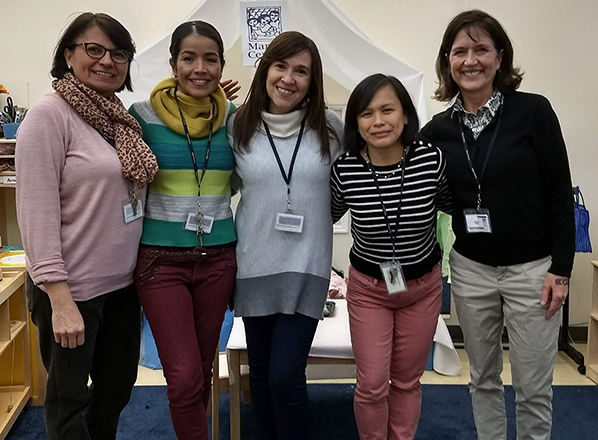 NEW WILMINGTON, PA – Twenty-five Westminster College psychology and neuroscience majors presented their senior capstone projects on Tuesday, Dec. 11 in Hoyt Science Center. NEW WILMINGTON, PA — Close to 200 people attended the 11th annual Student Symposium on the Environment held Dec. 6 in the McKelvey Campus Center at Westminster College. 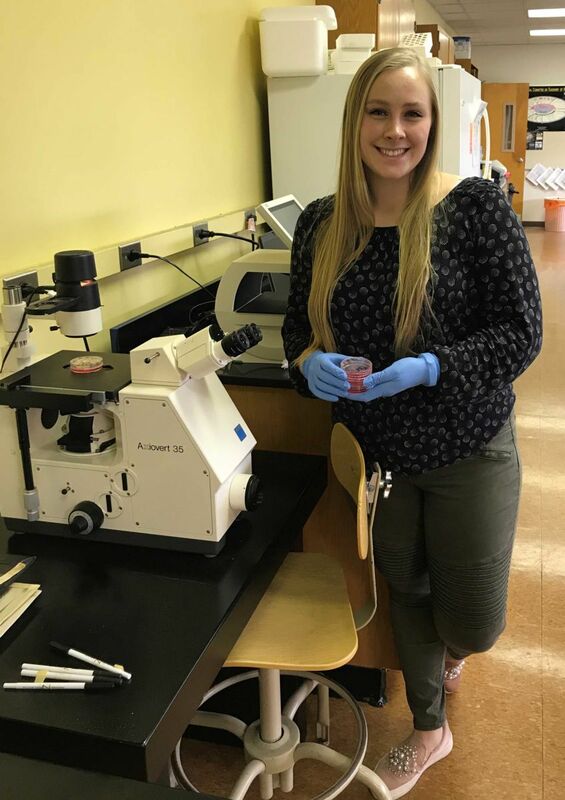 NEW WILMINGTON, PA – Eve Terwilliger, a senior molecular biology major at Westminster College, recently received a grant from Westminster College’s Drinko Center for Undergraduate Research to investigate two different combinations of chemotherapies. NEW WILMINGTON, PA – Westminster College will celebrate the life of Martin Luther King Jr. at a special vespers service at 7 p.m. Sunday, Jan. 27, in the college’s W. Charles Wallace Memorial Chapel. This event was originally scheduled for Sunday, Jan. 20, but postponed due to inclement weather. 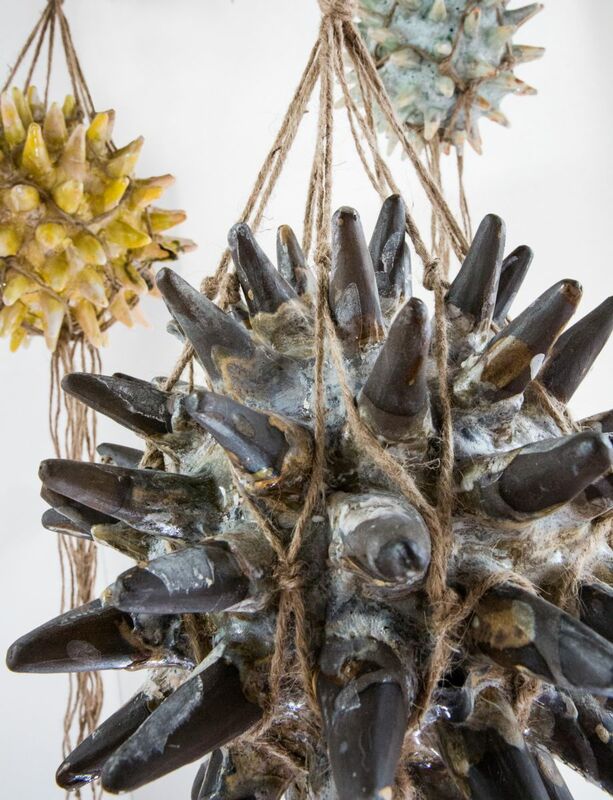 NEW WILMINGTON, PA – Westminster College’s Foster Art Gallery will host Sand Swallows Beneath My Feet, an art exhibition of mixed media sculptures, video and prints by Anina Major from Jan. 14 to Feb. 8. A gallery reception will be held from 4:30 - 6 p.m. Thursday, Feb. 7, in the gallery. 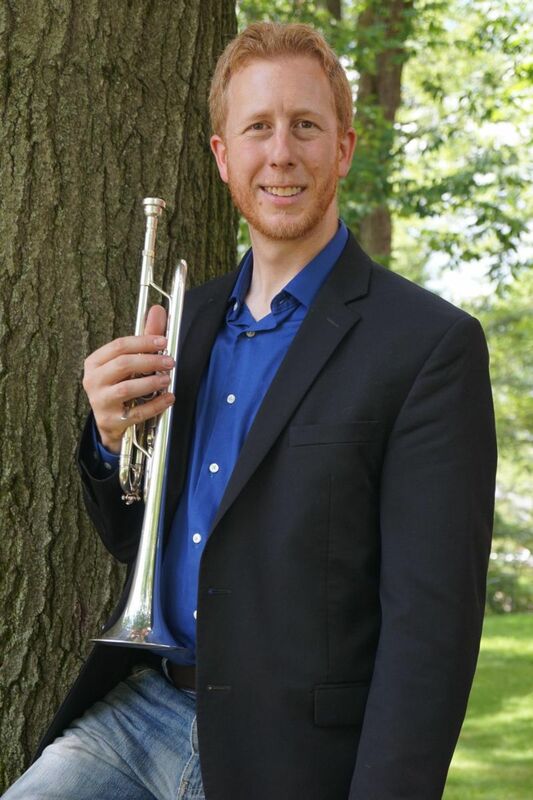 NEW WILMINGTON, PA – Dr. Timothy Winfield, assistant professor of music and Heritage Professor for Humanities at Westminster College, will perform the music of Johann Sebastian Bach and music from early 20th century France at a faculty trumpet recital at 7:30 p.m. Friday, Jan. 25, in the college’s W. Charles Wallace Memorial Chapel. 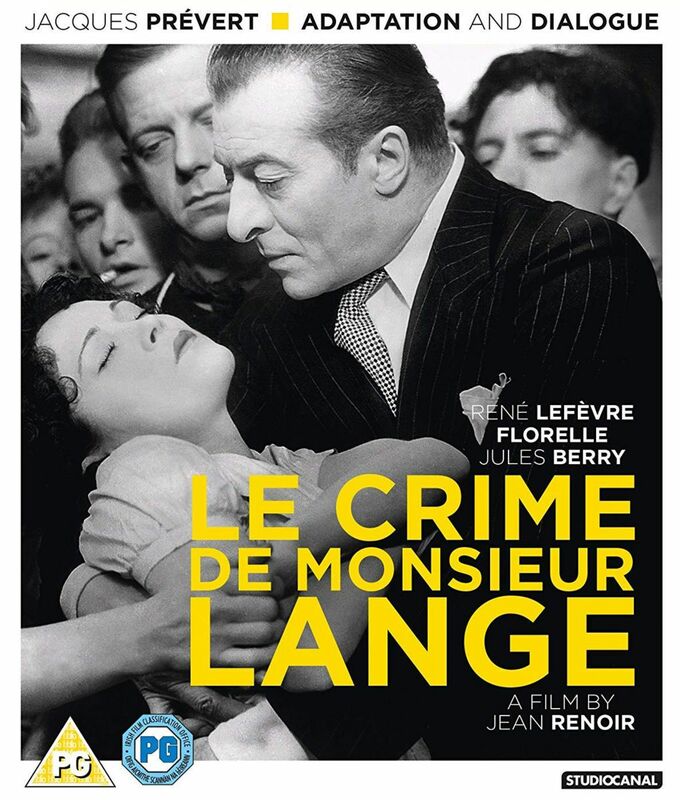 NEW WILMINGTON, PA – Westminster College’s seventh annual Tournées French Film Festival will bring contemporary and classic French cinema to campus beginning on Tuesday, Jan. 29. 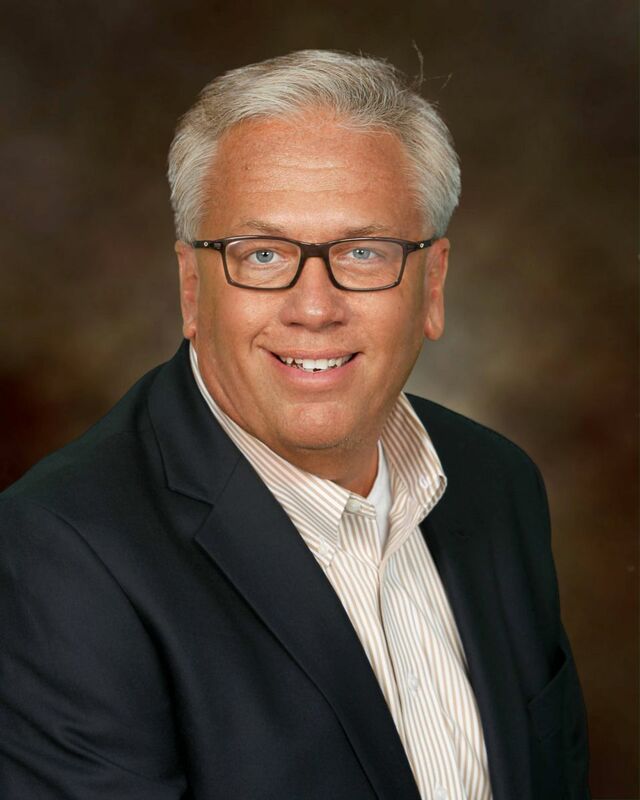 NEW WILMINGTON, PA – Dr. Randy Richardson, Westminster College's visiting associate professor of communication studies, and Daniel Miller '95, director of operations for the Springfield Restaurant Group (SRG), will kick off the 2019 Titan Talks series at Westminster College at 7 p.m. Thursday, Jan. 17, in the Majoras Lobby of the College’s Hoyt Science Center. 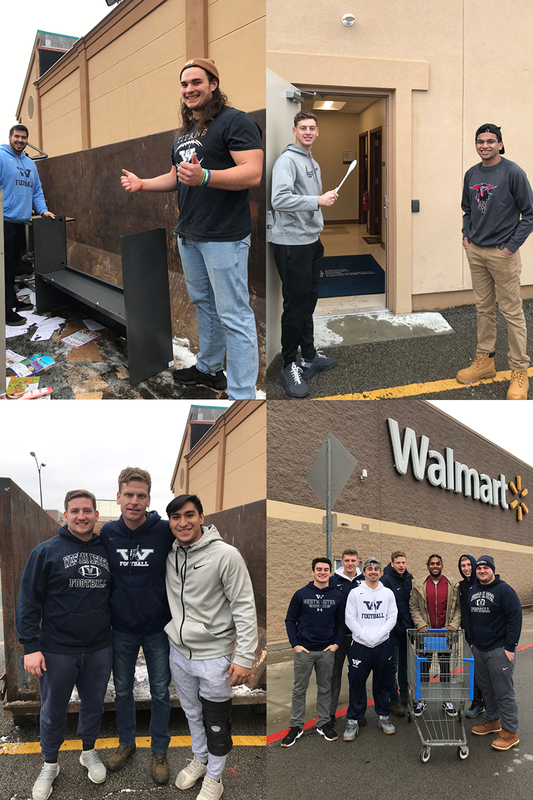 NEW WILMINGTON, PA – Diana Reed, lecturer of early childhood education at Westminster College, will bring new tools to her classroom after spending the fall 2018 semester volunteering and observing at two educational facilities in Washington, D.C.
NEW WILMINGTON, PA — Before departing campus for the winter break, Westminster College football players got into the holiday spirit by volunteering their time with the Children’s Advocacy Center (CAC) of Lawrence County, proving they are as mighty off the field as they are on.